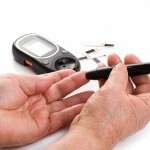 Home » How to monitor your blood glucose levels? 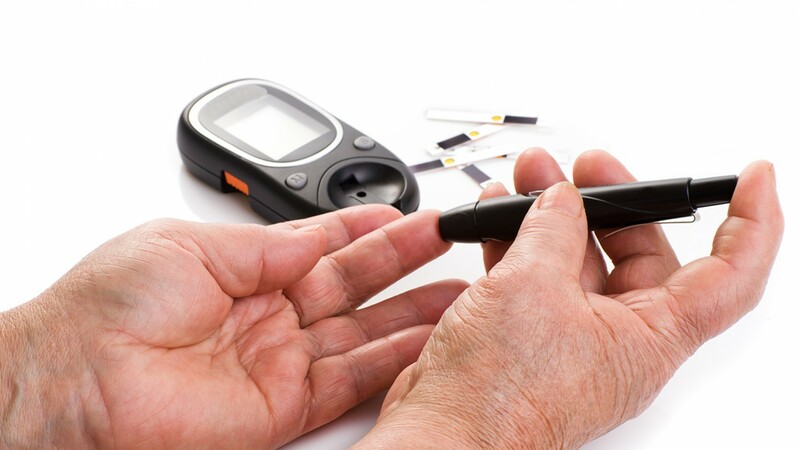 In order to check your blood glucose level, the first thing you need to do is to put a drop of blood from your finger on a chemically treated strip (dipstick). To do it, most people use a device with a spring that pushes a small sterile needle (lancet) into the skin, at the fingertip, called a lancing device. 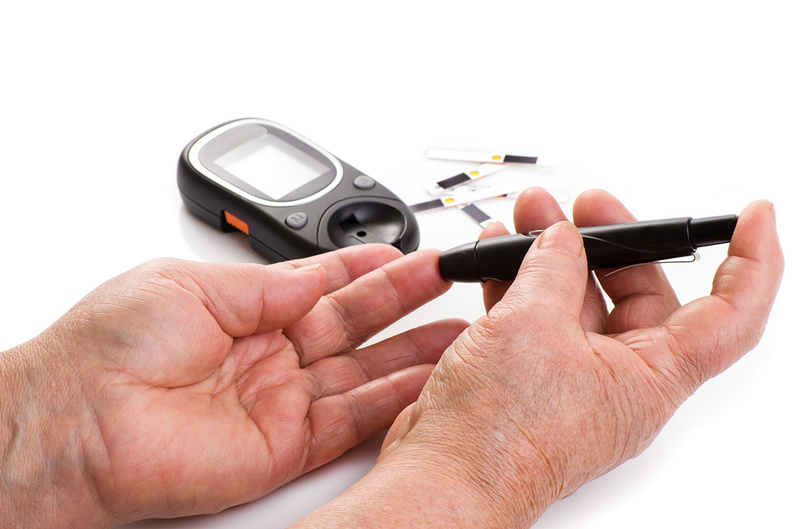 There are two ways in which you can measure your glucose levels: Visual tests and Meter or monitor tests. To perform these tests, put a drop of blood on the test strip. 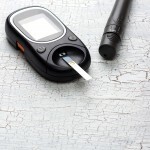 Currently, and for some time, they have been developing non-invasive systems for continuously monitoring glucose levels, i.e., monitoring systems that automatically and constantly check your blood glucose levels, and don’t require to pinch your finger. This test is very outdated and almost nobody uses it anymore, it’s also not as accurate, and a bit complicated to perform. It might still be used in some countries, and consists of a visual comparison of the color of the strip with a table shown on the bottle or packaging. This test isn’t very accurate, and will depend on your ability to notice the differences between the color shades. To do this test, put a drop of blood on the strip pad, then, wait as long as instructed. (If you don’t wait the exact time indicated, the results won’t be correct). Clean and dry the blood off the strip, and compare the color of the strip with the table in the bottle. The color table won’t indicate your exact blood glucose level, but will tell you the range, for example, 80 to 120 or 180 to 240mg/dl. With this test you need to compare the strip color with the table indicated on the bottle. 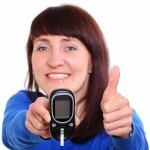 The monitor allows you to know your exact blood glucose level.